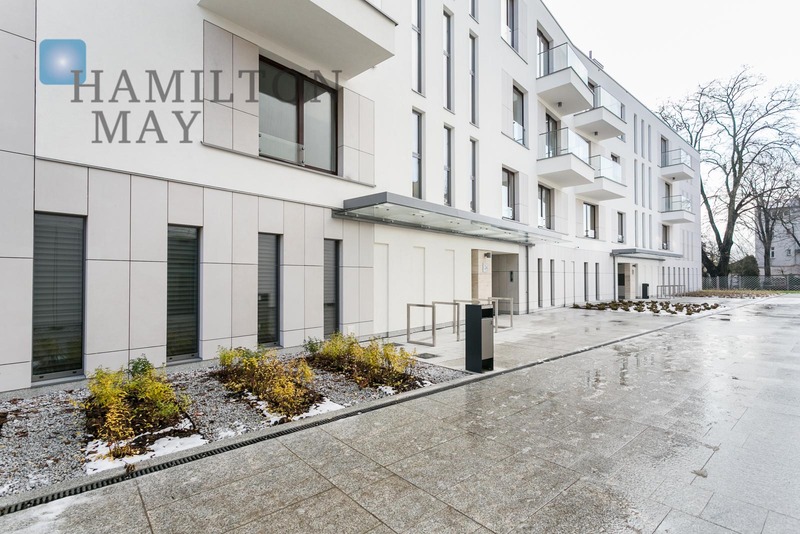 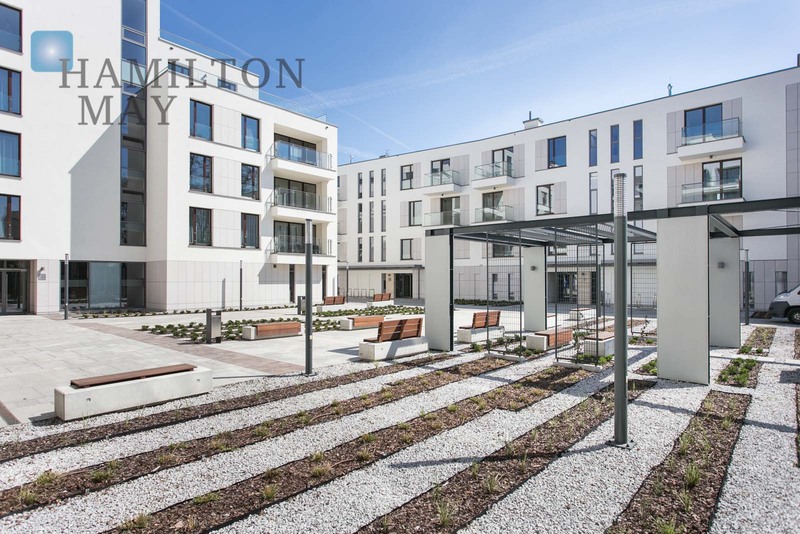 Kościuszki Apartments is a highly anticipated development located in the heart of Salwator on the banks of the Wisła River. 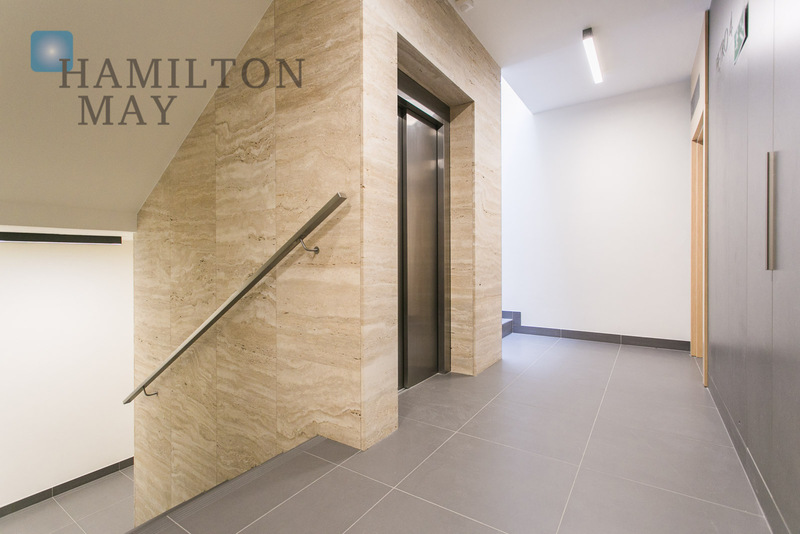 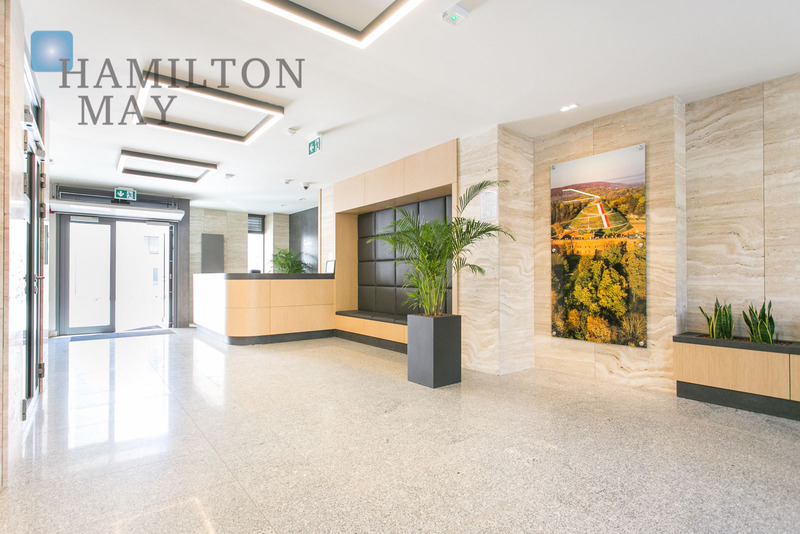 The building was developed using high quality materials and is equipped with elevators and an underground parking garage. 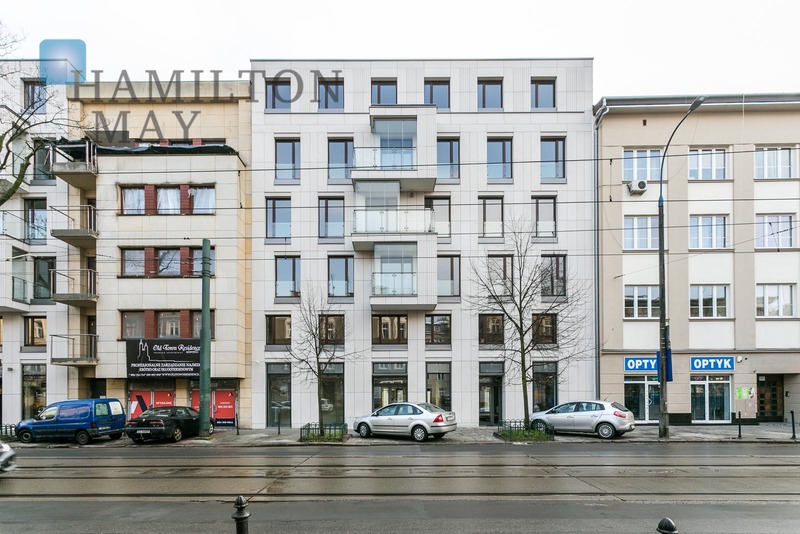 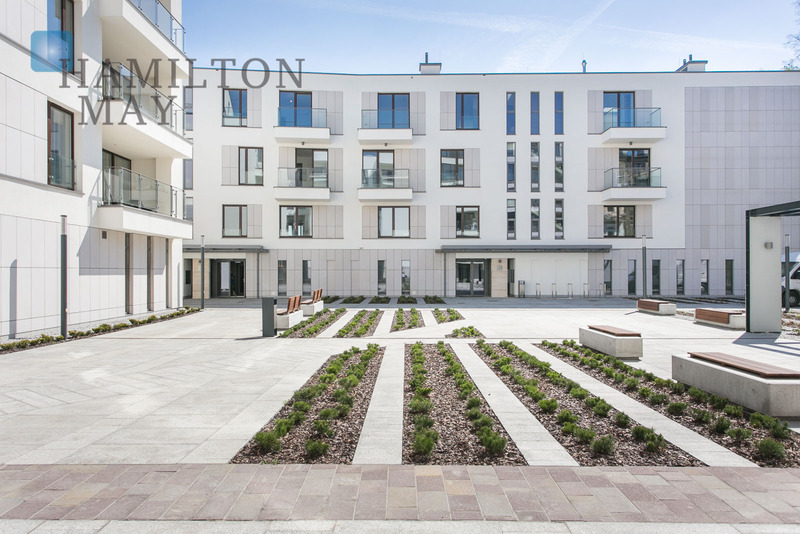 This modern development was designed for customers with particular appreciation for elegance. 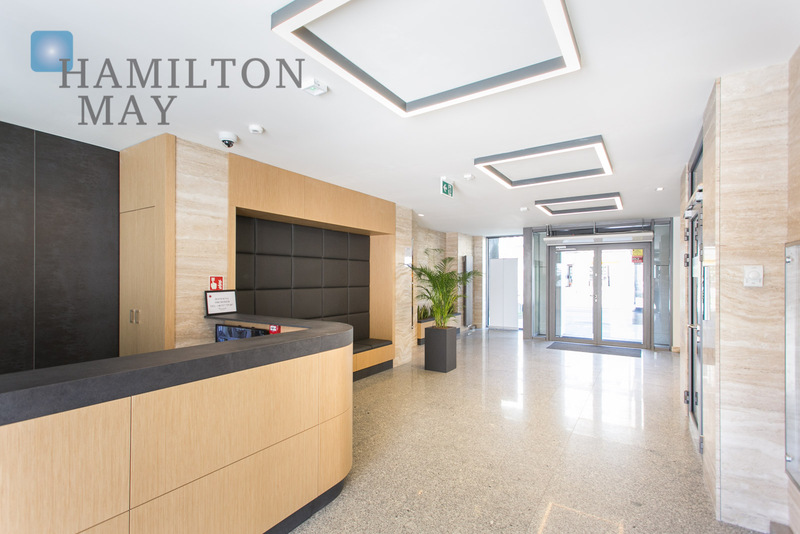 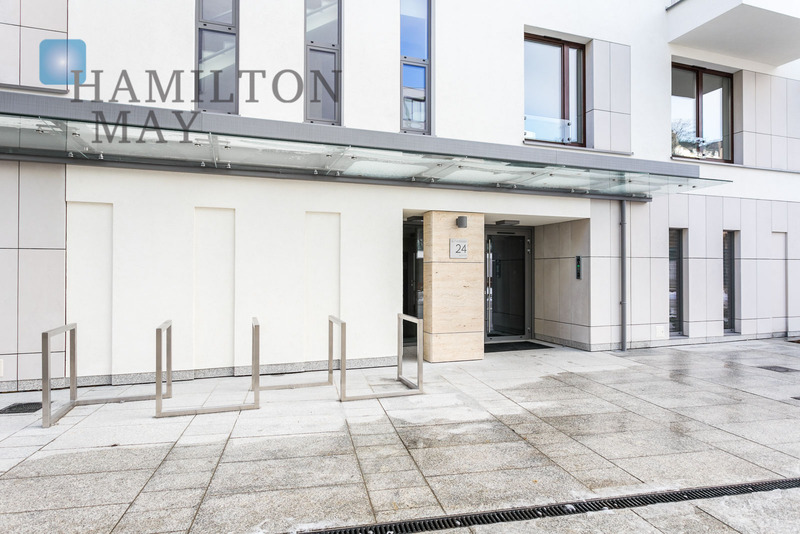 The townhouse's main entrance leads through an elegant foyer with the reception area. 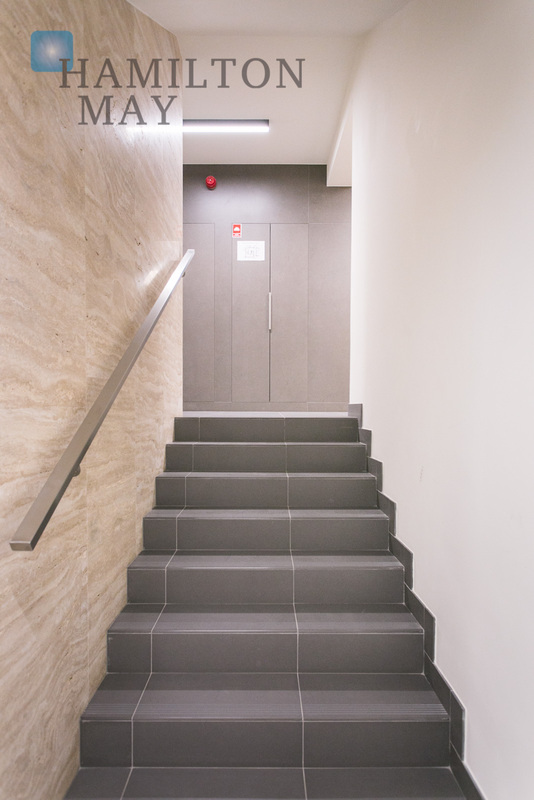 The building also holds a fitness club as well as an underground garage. 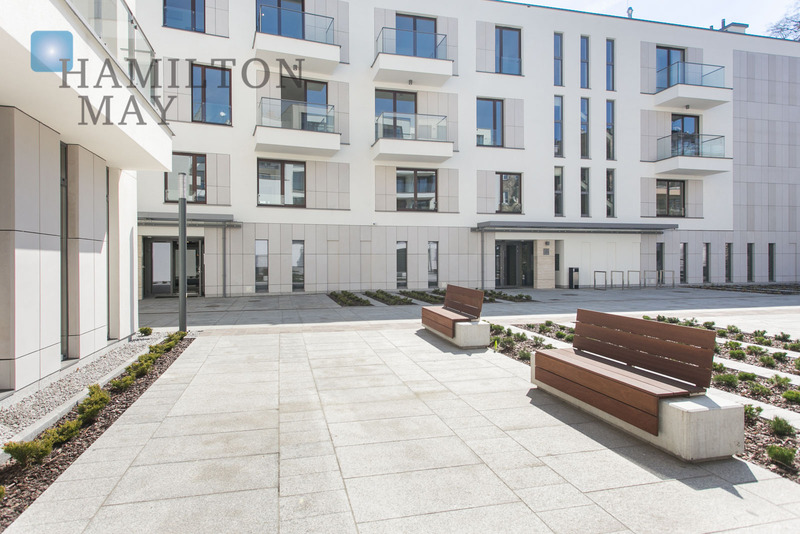 The apartments situated on the development's upper levels are equipped with terraces. 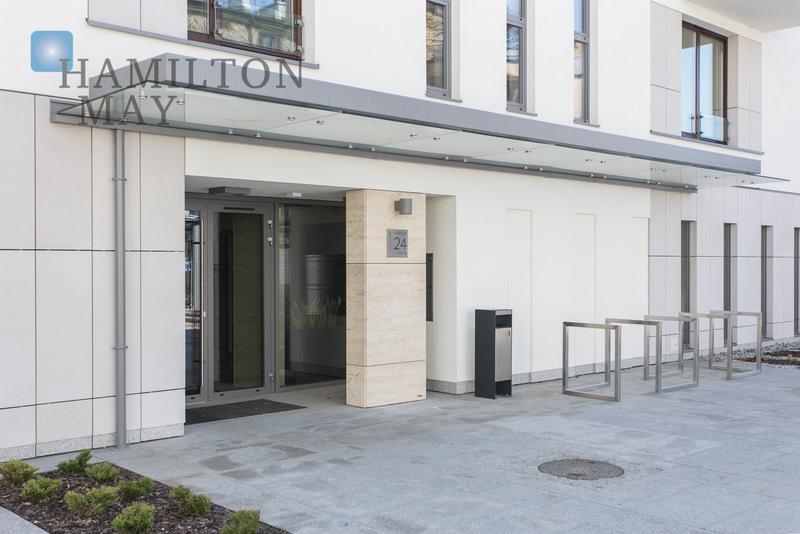 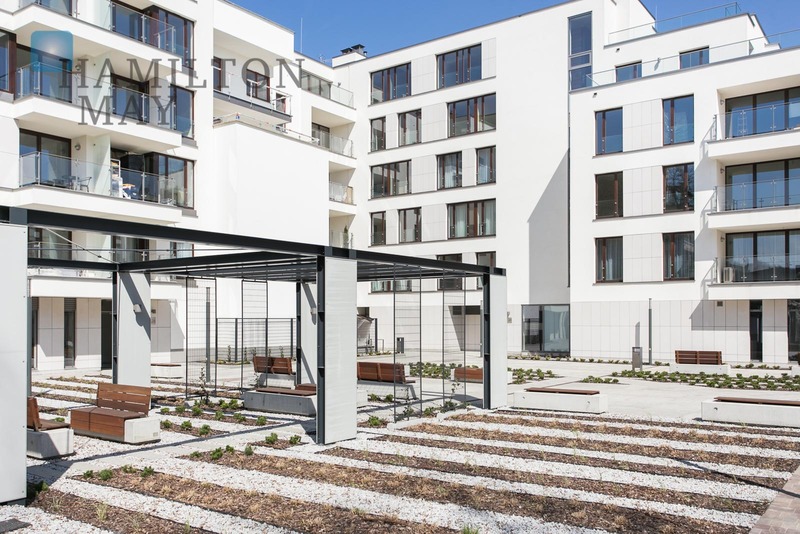 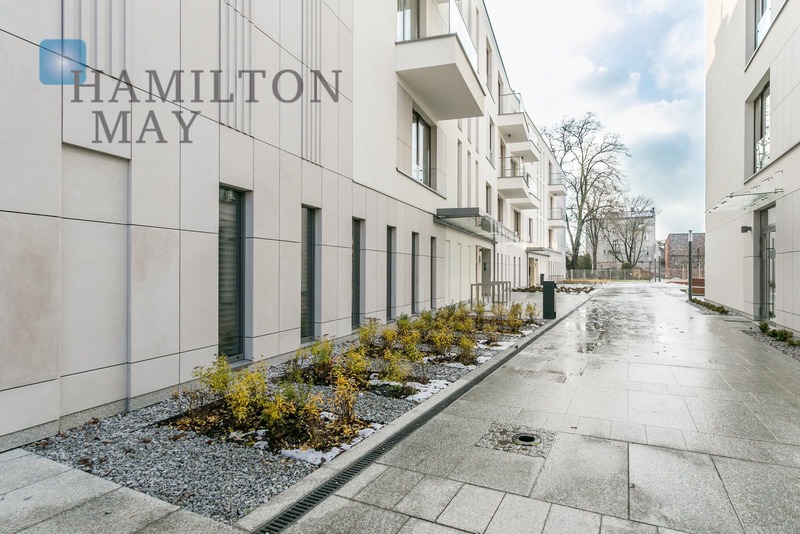 A common, inner courtyard has also been created for the convenience and comfort of all residents: it comes fitted with benches made of wood and stone, pergola, meticulously arranged greenery and an eye-catching linden tree - a beautiful monument of nature. 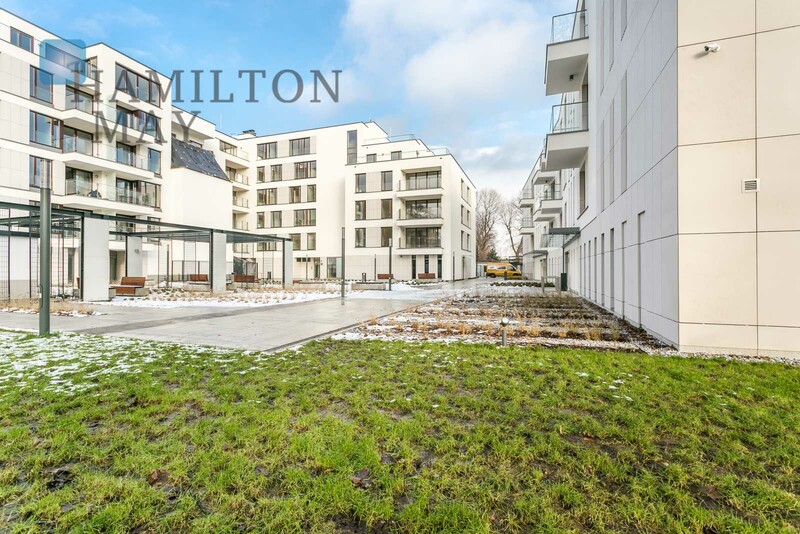 Salwator is a quiet section of the Old Town straddled by the Wisła River on the South and Błonia Park to the North. 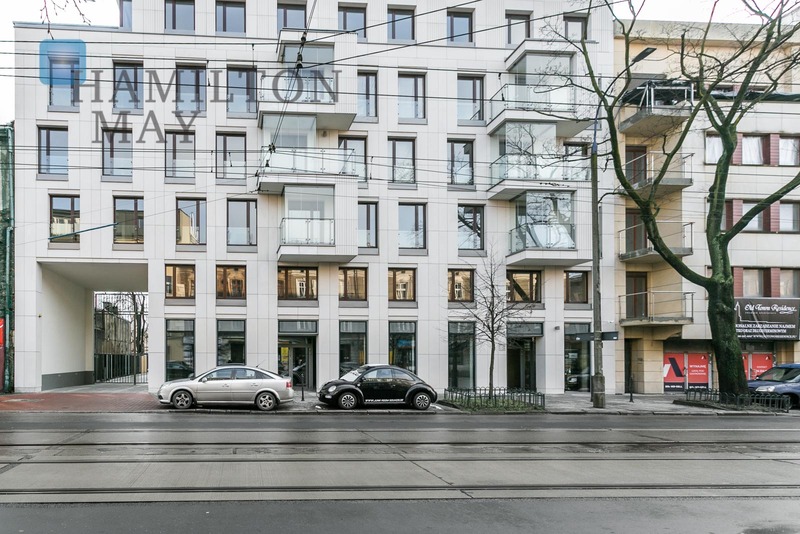 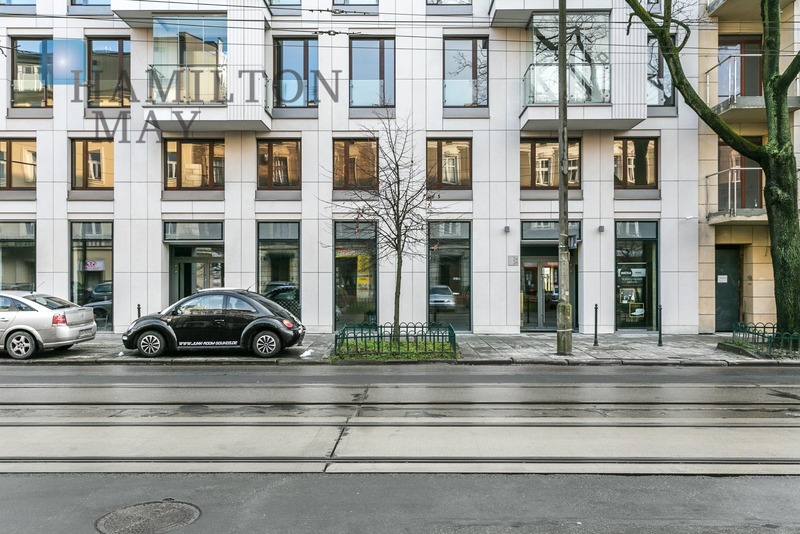 Its unique history and proximity to the heart of the Old Town make it a desirable neighborhood to live in. 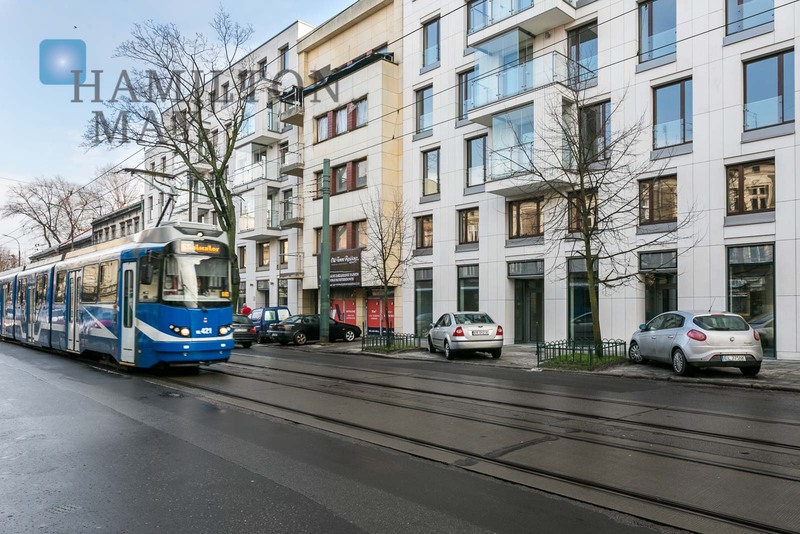 Kościuszki street is a renowned and sought after address. 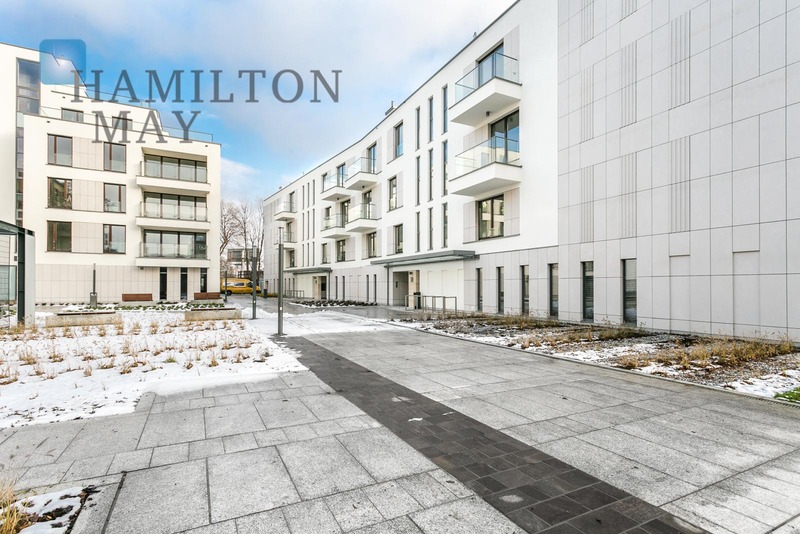 The apartments which offer beautiful views over the Vistula river, the Norbertanki Monastery, Dębniki, Wawel castle and Mariacki church are among the most expensive properties in the entire city.